Yes! 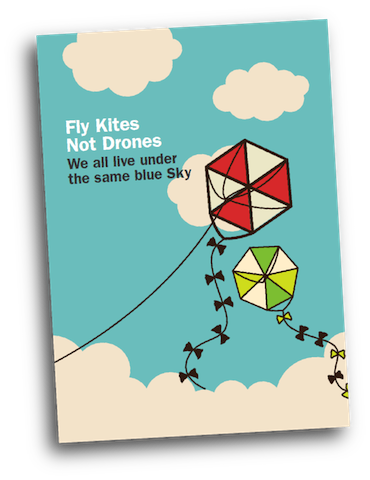 That time of year has arrived again; time for peace groups, schools, mosques, churches and concerned citizen around the world to dust off your kites and launch them into the sky in an act of resistance to weaponised drones, and solidarity to those living under drones. 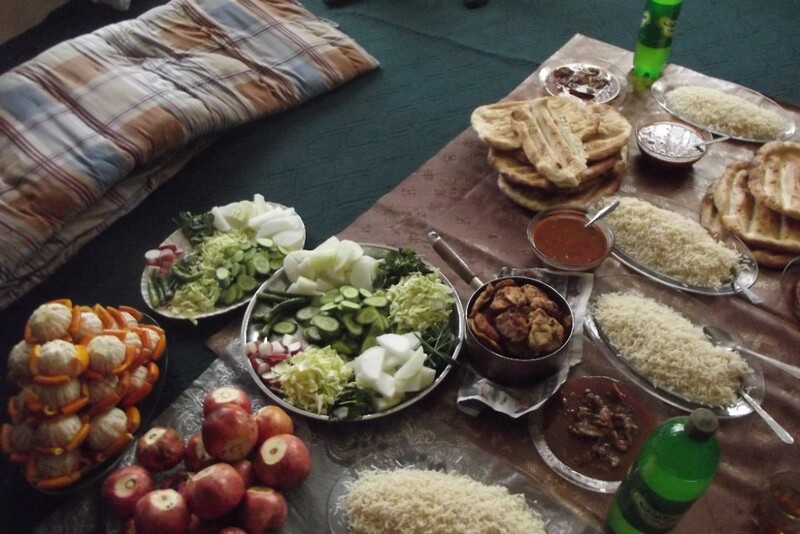 This global event coincides with Nao Roz, Persian New Year (21st March), a traditional time for kite flying in Afghanistan. Killer drones have fast become the preferred weapon of choice for politicians who use them daily to conduct assassinations, execution without trial. A drone pilot is thousands of miles away, at the touch of a button and without judge or jury: people are executed. No right to a fair trial, no opportunity for legal defence or a chance to present evidence. weaponised drones, as clear bright days are ideal for drones to see people on the ground, from thousands of feet ahead. 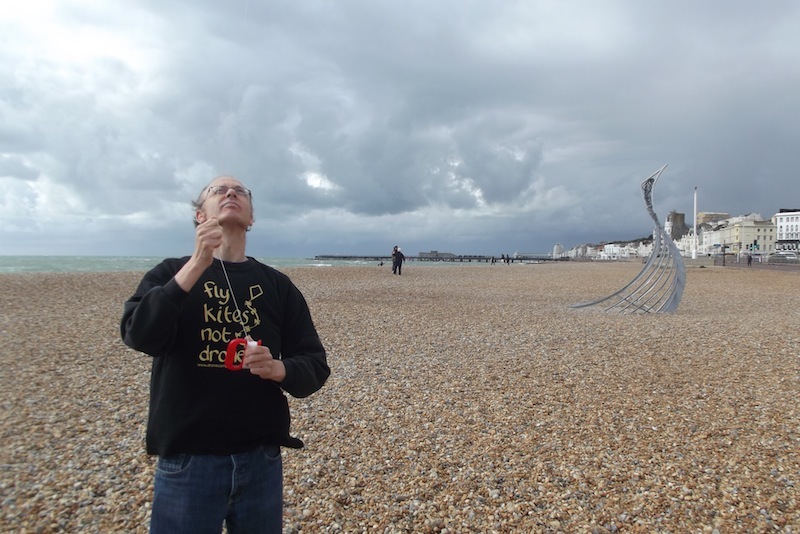 Volunteers, they would say that the children in their villages are now too afraid to fly kites because of the threat of being struck by missiles from weaponised drones. 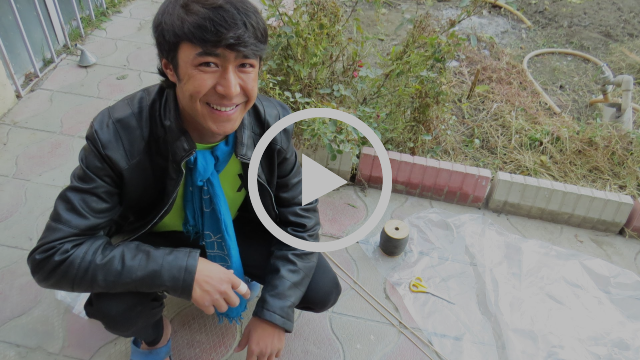 And here is our very own Ghulamai (of the Afghan Peace Volunteers) showing you how to make an Afghan kite! 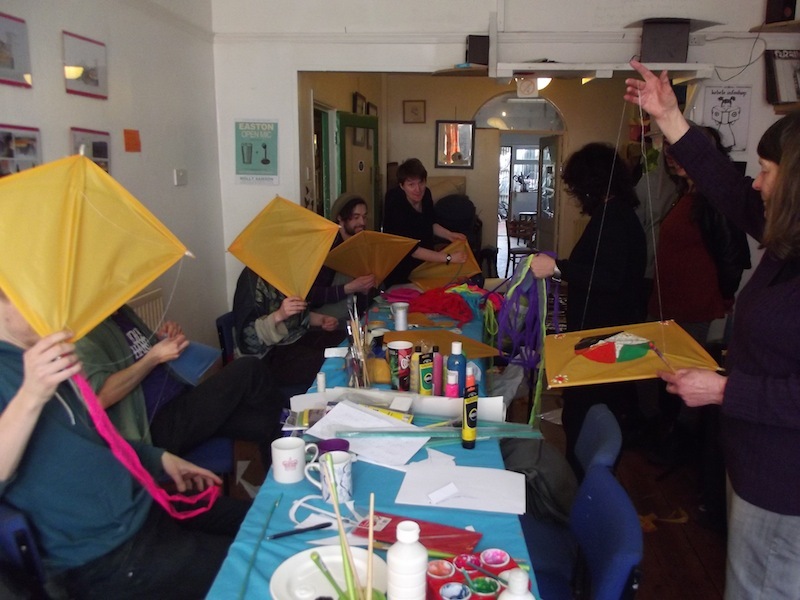 Get Crafty and make your own kite! Here are some easy kite making instructions. This year we are running a competition for participants of our international ACTION! Prizes are beyond your wildest dreams! 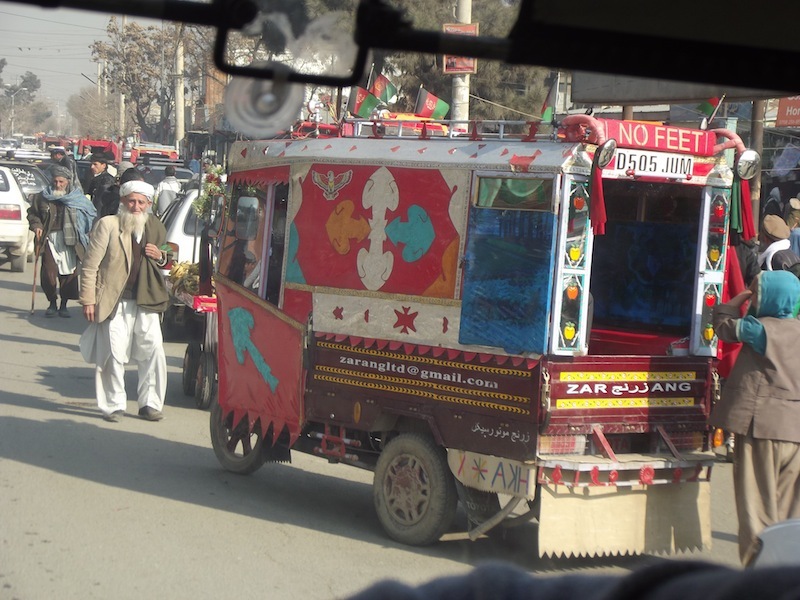 by peace activists visiting Kabul. Invite a Voices for Creative Non Violence workshop facilitaor to lead workshops with young people. We have received kind funding from Trust Greenbelt to run Fly Kites Not Drones workshops with young people, we are happy to travel across the country. 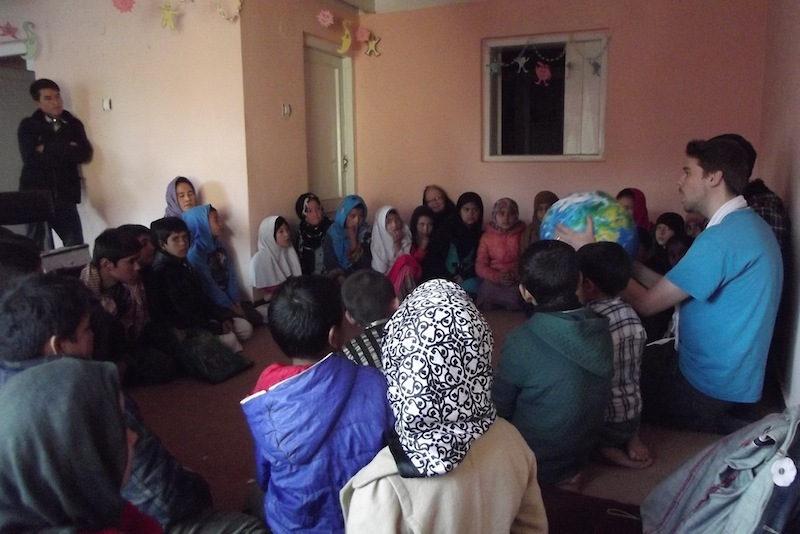 Ellis Brooks (soon to be visiting Kabul) will demonstrate some of the conflict resolution and peer mediation workshops he facilitate with the 100 Kabul street kids currently enrolled at the Borderfree school. 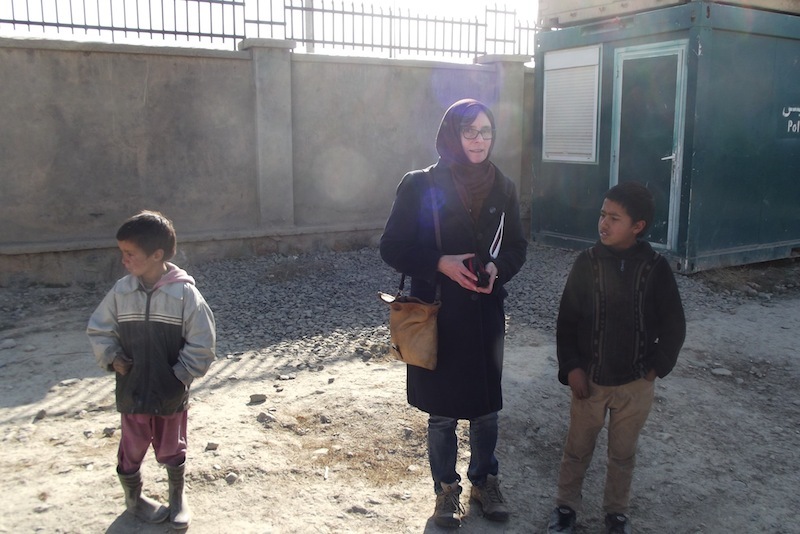 Henrietta Cullinan will talk about her recent trip to Kabul, what the Afghan Peace Volunteers are currently up to, and her eyewitness experience of living as an ordinary Afghan. 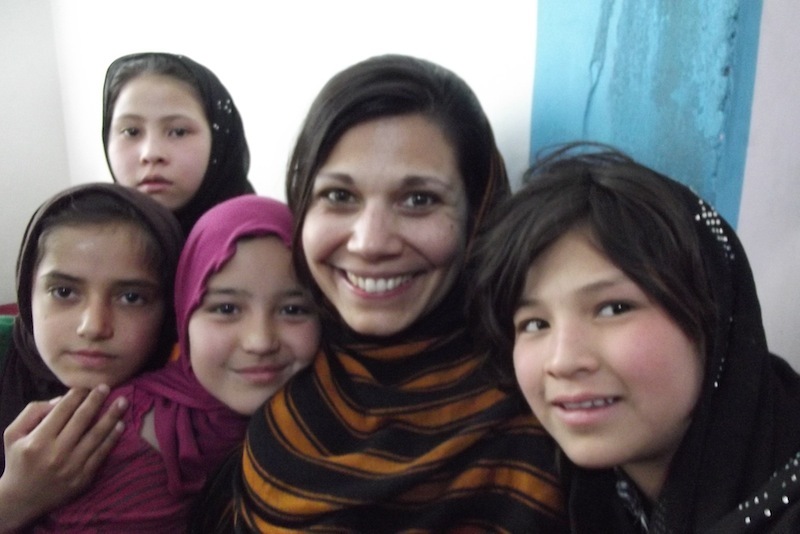 Maya Evans (soon to be visiting Kabul) will give an overview on the current political and social situation in Afghanistan. On 5th August 2016 Black Lives Matter activists and supporters took part in coordinated action across England, blocking the M4 road to Heathrow Airport, Princess Parkway in Manchester, the main tram lines of Nottingham City Centre and the A45 into Birmingham Airport, to draw attention to racial injustice in the UK. Last Thursday the nine M4 protestors were found guilty of s.137 of the Highways Act - causing a wilful obstruction of the highway for our action. The protest drew significant media attention to deaths in custody in the United Kingdom, migrant deaths off Europe’s coasts and racism faced by black people in Britain every day. The fact that the media is reporting about Black Lives Matter and racism in our country today shows that protest works. This protest worked. A conversation around the violence of institutional racism has been reignited, but a simple conversation is not enough. Whether through non-violent means or otherwise, the conversation must be made a reality from curb to workplace. The verdict is disappointing but predictable. We remain undeterred in taking militant action on all issues of injustice faced by poor and black people, which continue to be unaddressed in this country. The black struggle has long used civil disobedience, and militant action, as a tactic, in the US civil rights movement, in anti-colonial struggles or as Black Lives Matter activists - those convicted today or last November in Nottingham. Alongside an unfurling campaign of local organising and a consciousness of black radical militancy we will continue to use our ability to take non-violent direct action as a means to constantly fight for a better society. 2017 is setting in, and things will be heating up.